Our Roots – Nos Racines was a free digital library of Canada’s local histories hosted by the University of Calgary & Université Laval. 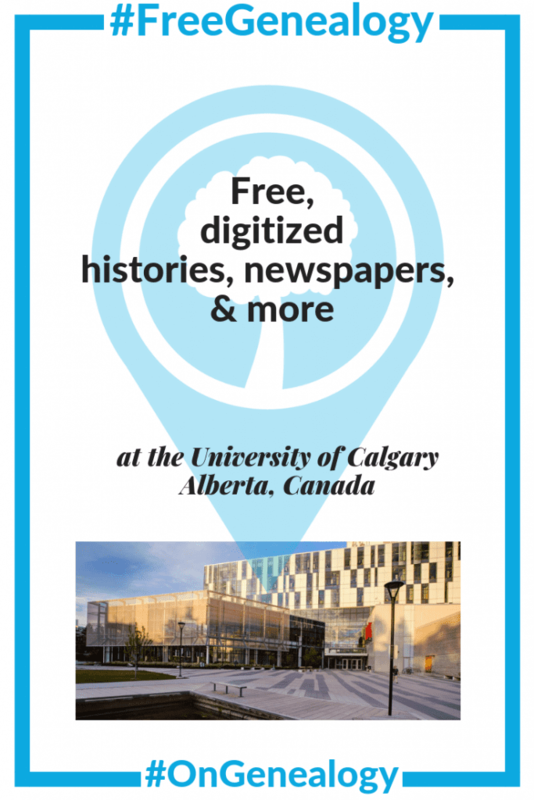 The content at Our Roots – Nos Racines is being moved to a new digital platform at the University of Calgary and is not all currently online. If you are looking for content that is missing from their site, please contact [email protected] for assistance. What happened to Our Roots/Nos Racine? I don’t see a search screen and the links don’t work. I used to be able to access a list of local Ontario histories such as the Tweedsmuir Women’s Institute history of Magnetawan. I do not like this new format at all. They’ve changed the hosting site for Our Roots – Nos Racines. While they move content to the new hosting site, some of it is offline. You can email the hosts at [email protected] with your specific requests for content you don’t see online. Best in your research!